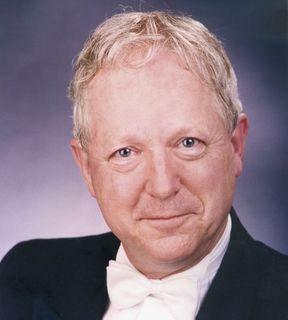 The pianist David Miller is widely recognised as one of Australia's leading chamber musicians and vocal accompanists. He has been appointed as a member of the Order of Australia for his service to music. His distinguished career has included partnerships with many internationally renowned singers and instrumentalists including Marilyn Richardson, Lauris Elms, Elizabeth Campbell, Luigi Alva, Peter Coleman-Wright, John Mark Ainsley, Joan Carden, Boris Belkin, Christopher Kimber, Raphael Wallfisch, Meir Rimon, Igor Osim, Alain Marion, Geoffrey Collins, Diana Doherty, James Kortum and members of the New Sydney Wind Quintet. David Miller’s performing schedule has taken him to the United Kingdom, New Zealand, Saudi Arabia, Asia and the Pacific Islands, as well as through most parts of Australia. In September 2008 he was the pianist for the highly successful inaugural concert of the First Sydney Chamber Music Festival, working with a number of Australia's most highly respected instrumentalists and singers. David Miller has been involved in a number of musicological research projects. He accompanies baritone Dr Michael Halliwell on the highly acclaimed When The Empire Calls and soprano Wendy Dixon and baritone John Pringle in Echo an anthology of songs by Horace Keats. He also has had a continuing commitment to the promotion and performance of Australian music. He has collaborated in the publication of Songs From Australia and Voice Of Australia, Australian song anthologies, which provide performance notes for singers and accompanists. David Miller has been on the staff of Sydney Conservatorium of Music since 1980 and in 1995 was appointed the first chair of the Ensemble Studies Unit, with responsibility for Chamber Music/Accompaniment tuition and administration throughout the institution. Now a Senior Lecturer, he has introduced an innovative and comprehensive programme of study for students at both graduate and under-graduate levels and actively promotes a wide variety of performance opportunities for student ensembles in concerts, broadcasts and tours. 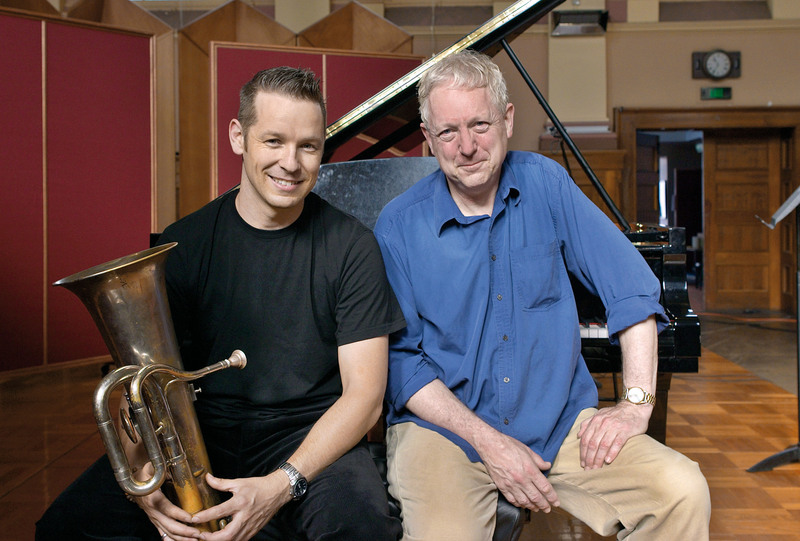 David Miller has conducted master classes and lectures for universities, conservatoriums, music organisations and music conferences in many parts of Australia and Asia. In 2007 he was the artist-in-residence at a highly successful Festival of Accompanists in Adelaide and returned there in 2008. He has also been a panel member for the Melbourne Song Recital Awards and a guest artist on the staff of the Australian National Academy of Music. In 2008, he was again pianist for the finals of the prestigious McDonald’s Operatic Aria at the Sydney Opera House and was invited to adjudicate the National Concerto Competition in Christchurch New Zealand in December 2008. David Miller’s studio has produced many of Australia’s finest young piano accompanists and he has been instrumental in setting up the Geoffrey Parsons Australian Scholarship and other awards to assist all young accompanists and repetiteurs in the development of their careers.